Only lots available in the prestigious Alder Ridge Subdivision. This level graded ready to build lot is surrounded by some of the finest homes in North Bend. 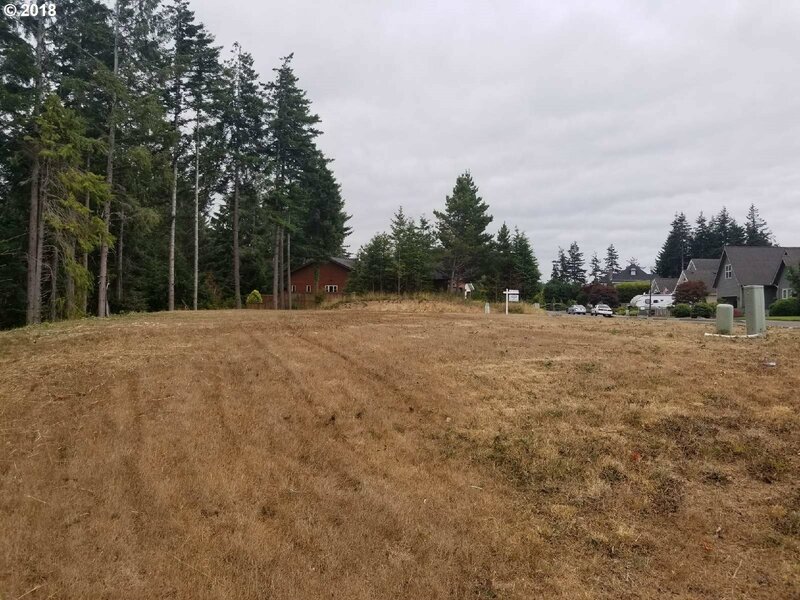 Arguably the best subdivision within the city limits of North Bend this extra large lot is ready to build your dream home. Call today.